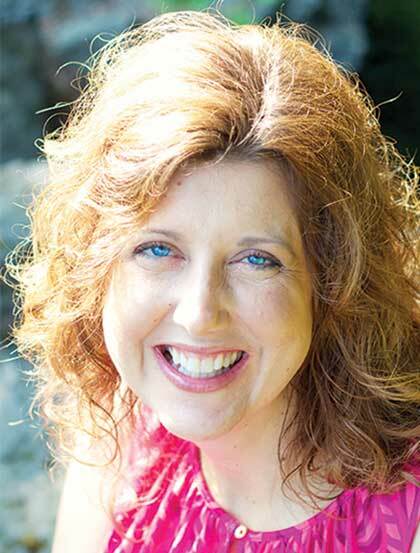 Melanie Dobson is the award-winning author of nearly twenty historical romance, suspense, and time-slip novels including Catching the Wind and Chateau of Secrets . Three of her novels have won Carol Awards; Love Finds You in Liberty, Indiana won Best Novel of Indiana in 2010; and The Black Cloister won the Foreword Magazine Religious Fiction Book of the Year. Melanie is the former corporate publicity manager at Focus on the Family and owner of the publicity firm Dobson Media Group. When she isn't writing, Melanie enjoys teaching both writing and public relations classes at George Fox University. Melanie and her husband, Jon, have two daughters. After moving numerous times with work, the Dobson family has settled near Portland, Oregon, and they love to hike and camp in the mountains of the Pacific Northwest and along the Pacific Coast. Melanie also enjoys exploring ghost towns and abandoned homes, helping care for kids in her community, and reading stories with her girls. Visit Melanie online at www.melaniedobson.com.